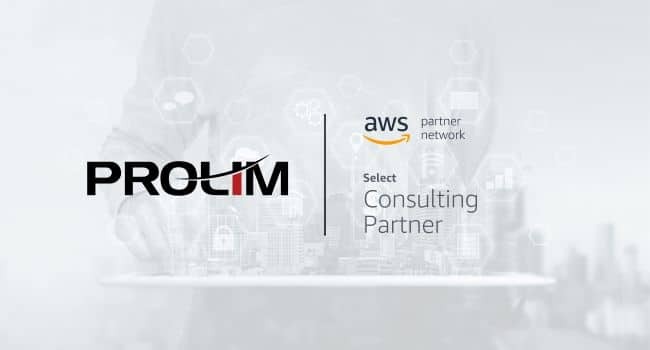 Plano, TX, USA, April 9, 2019: PROLIM, a global leader in PLM, IT, IOT Consulting Services, today announced that it has met all the requirements to achieve Select Consulting Partner status in the Amazon Web Services (AWS) Partner Network (APN). Achieving Select Consulting Partner status recognizes PROLIM’s ability to help companies deliver fast, secure data across the enterprise, move enterprise CAD, PLM applications to the cloud, exponentially increase software quality and development times, and secure that data to meet compliance, privacy, and regulation requirements. Achieving Select Consulting Partner status in the APN will increase PROLIM’s capacity and capabilities to build, promote, sell, deliver, and support AWS services and products for our customers. This will allow PROLIM to build next generation solutions using AWS such as AWS IoT Greengrass for local analytics. AWS has opened the world of endless possibilities of the power of enterprise data in the cloud. By achieving Select Consulting Partner status in the APN, PROLIM can leverage its AWS competencies to offer solutions, look for new opportunities and grow their customer base on AWS. 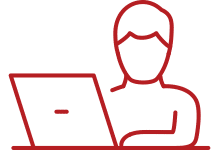 PROLIM  is a leading global provider of end to end PLM, IT and  Engineering  Services company, providing a broad range of services and solutions in strategy, consulting, digital, technology and operations. PROLIM is ISO 9001:2015 Certification in accordance with the TUVNORD CERT procedure by the International Organization for Standardization. 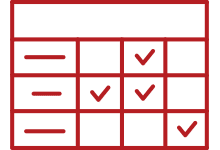 The company’s innovation and growth achievements are reflected in winning prestigious Inc 5000, SBA Success SMU COX, Deloitte Technology Fast 50, Dallas/Fort Worth IT Excellence awards.